Presented by: Kewal Shienmar, Product Manager Software & Services, Siemens Industry Software and Services B.V.
MADYMO pedestrian models are used to develop pedestrian protection systems, for example, windshield airbags and pop-up bonnets. 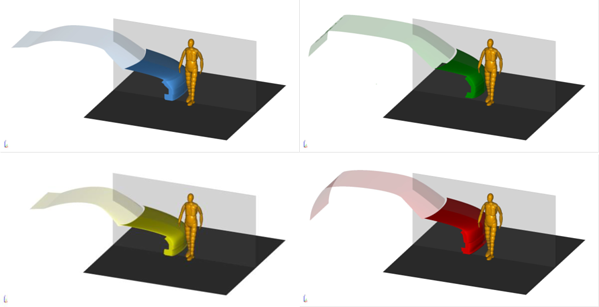 This webinar will outline the procedures for certification and application of numerical Human Body Models for Euro NCAP pedestrian protection assessment and will show how MADYMO human body models can be used for this in co-simulation with FE Solvers like RADIOSS. 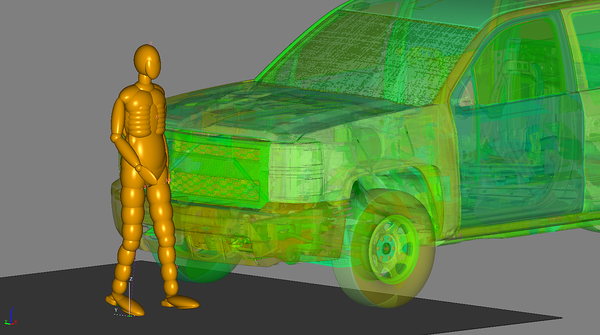 Automotive engineers working on pedestrian protection.